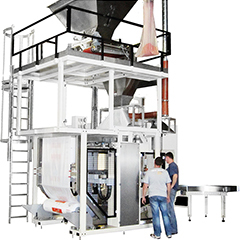 Having 30 years of experience in cooperation with partners manufacturing different types of top quality machines, stretch wrappers, and hood stretchers, Ehcolo provides the complete turnkey packaging lines. 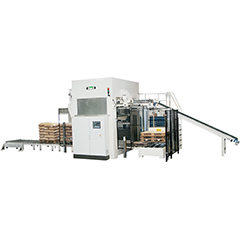 There are various types of bagging machines, supplied by different companies in Europe. 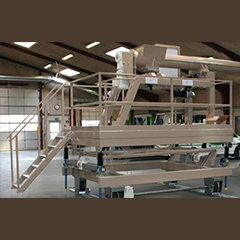 Ehcolo has joined with the best companies to supply the best turnkey solutions. 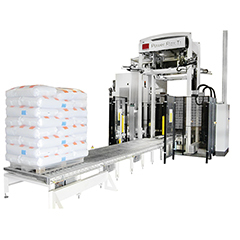 Lines with FFS bagging machines is the most supplied.